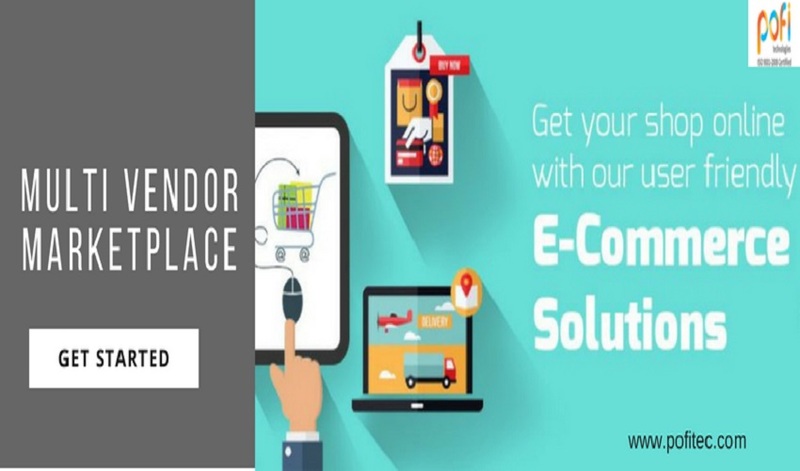 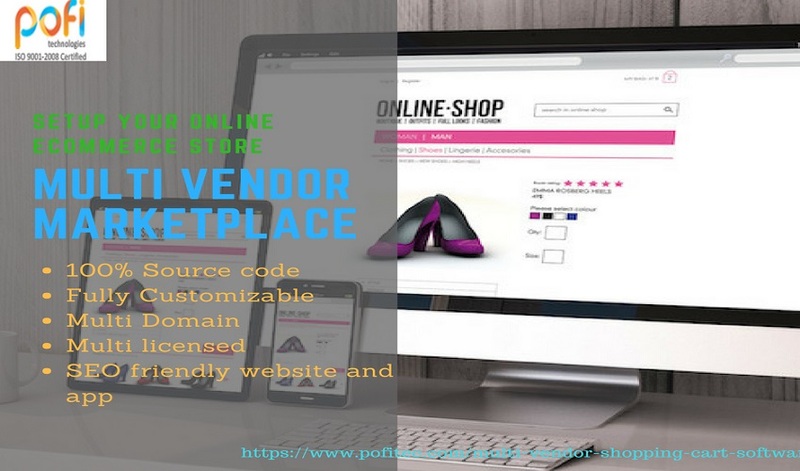 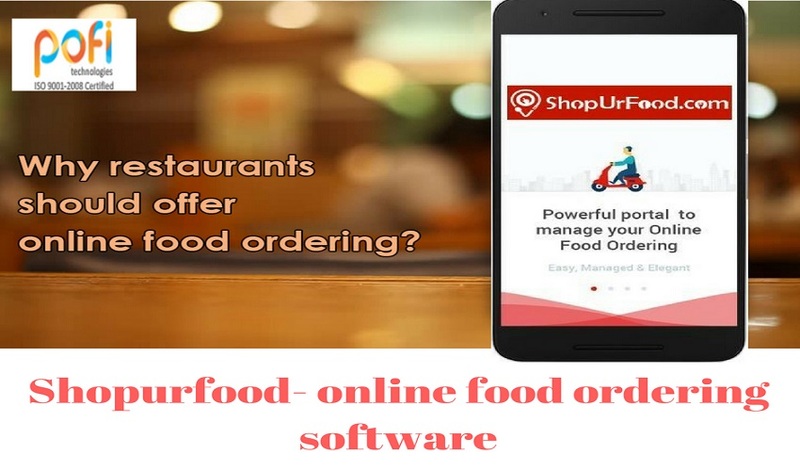 Why your restaurant business needs online food ordering marketplaces? 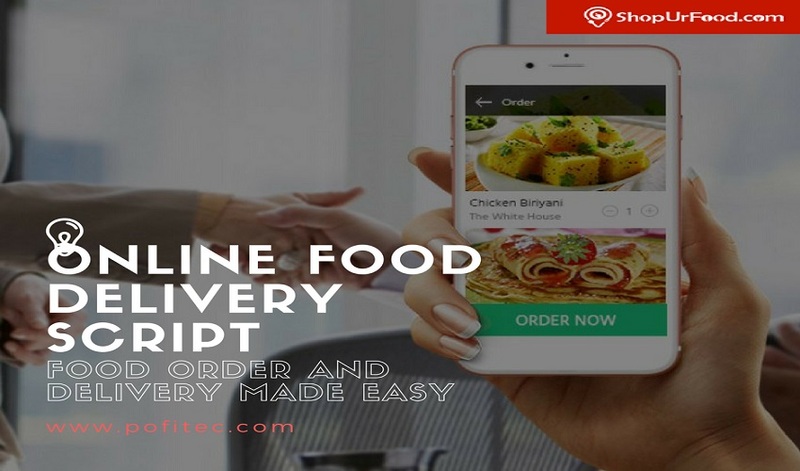 Looking for online food ordering script similar to talabat?  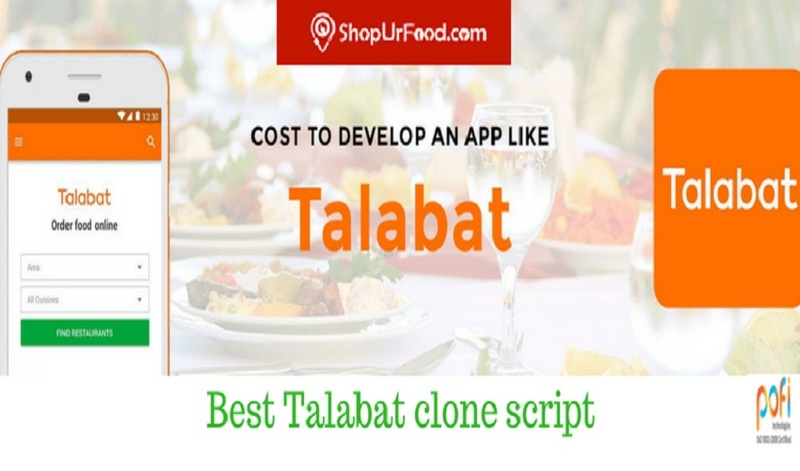 How to develop online food ordering script similar to talabat? 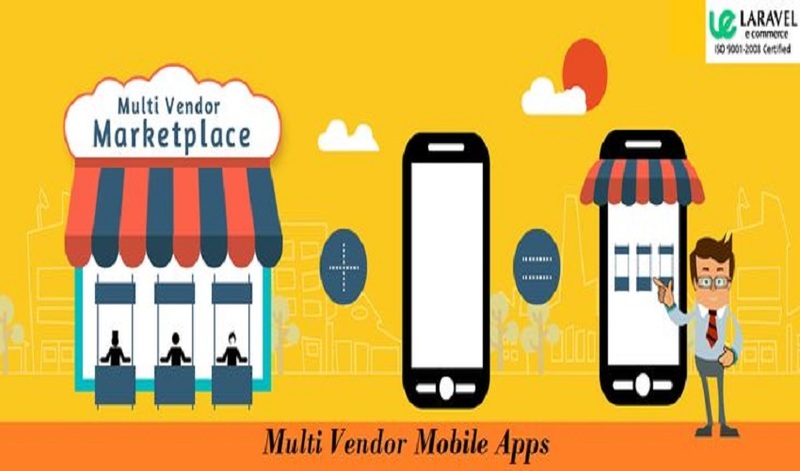 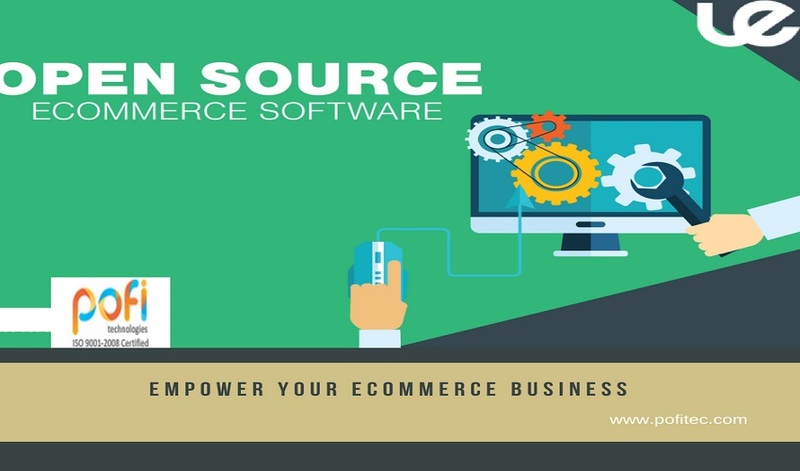 How to develop mobile app for your ecommerce store? 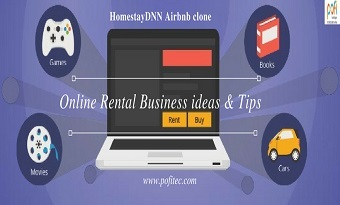 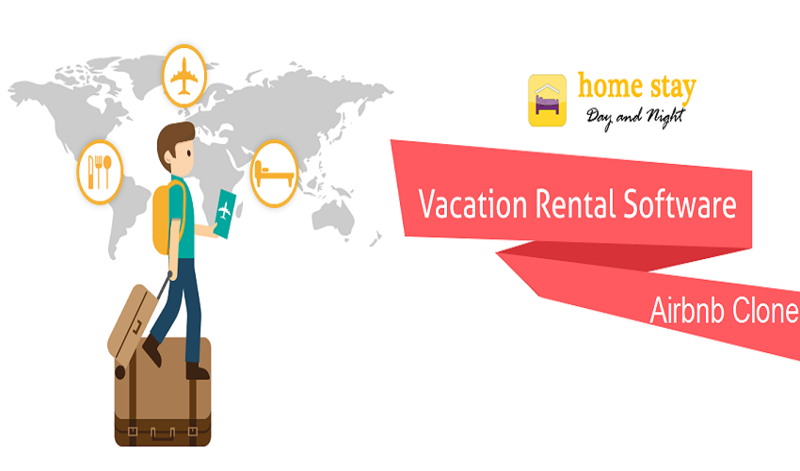 Most popular Airbnb clone you should try for your online rental business right now!